Start taking classes at Fight Club and other studios! Fight Club is Miami and Doral's most intense fitness, lifestyle, and entertainment facility complex! Fight Club offers Boxing, Kickboxing, Martial Arts, Bootcamp, Personal Training,MMA, Jui Jitsu, Spinning. Our corporate mission is to help you improve your personal and mental health while having a great time. Our spacious (over 30,000 square feet), state-of-the-art facility features several central stage-like main Boxing Rings and a wide selection of the latest resistance training, cardiovascular equipment, qualified personal trainers, supervised sparring, comprehensive group exercise classes, and many additional amenities to make your experience enjoyable. Conveniently located in the heart of Miami and Doral. 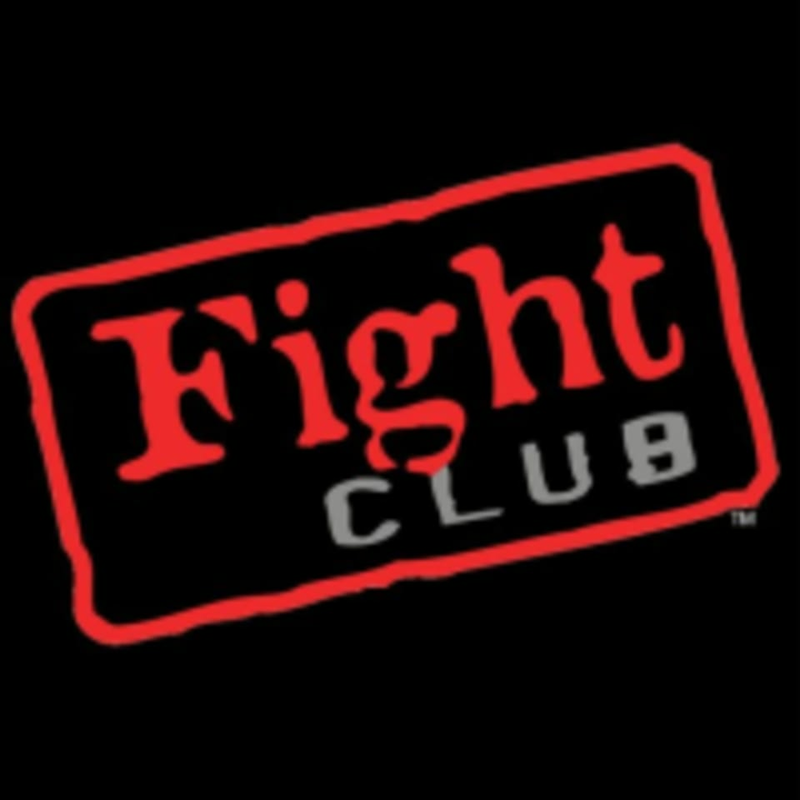 Fight Club Doral is located at 8181 NW 12th Street. Great workout, intense and technical. Its best if you have some knowledge of kickboxing or Muay Thai. Very repetitive... lots of burpees and jumping jacks and not a ton of boxing.. Loved the class! It was difficult but you can go at your own pace if it’s too hard. Wasn’t crazy about the instructor, though. He didn’t really give enough information on the movements so if you’re relatively new to working out or to boxing it might be hard to keep up. Great class over all though. Danny is a great trainer!!! He took the time to teach me proper technique. I would definitely recommend people to attend his classes!!! No what I expected. This was more of a boot camp style workout.